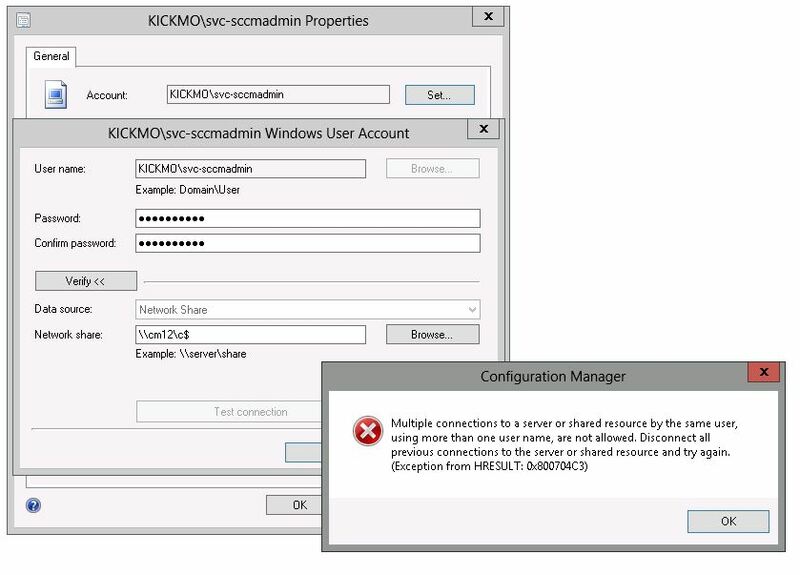 Ran into a situation where all CM07 clients at a particular site were not installed/active within the ConfigMgr primary site. Digging into the ccmexec.log file on the clients, errors were generated repeatedly with message “Failed in WinHttpSendRequest API 0x2ee7”. In this particular scenario, I discovered that the client was attempting to communicate with the MP when the error occurred…and that the server’s name was incorrect. So instead of trying to reach ServerA01, it was trying to reach ServerA (note the missing zero+one at the end of the name). Turns out that when the Secondary Site was set up, whomever had created the site mistyped the name. To fix this, the following needed to happen for me to eventually get this to work. Manually delete the SMS-MP records in the Systems Management container. I had to do this because for some reason the site didn’t have the correct permissions, even though it really did. 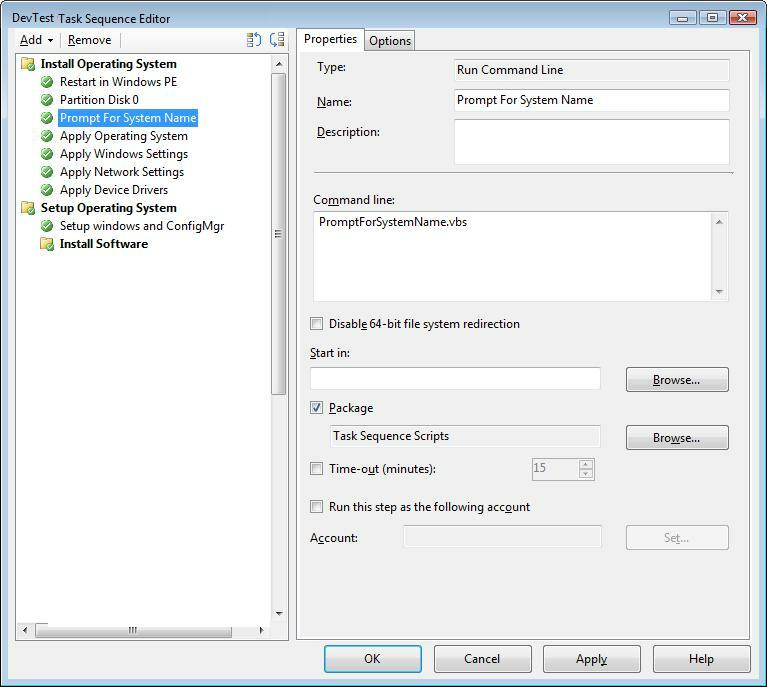 Regenerate new GUIDs for the clients at the site (I used the SCCM Client Center tool to perform this). I had to generate the new GUIDs because they were not receiving the corrected FQDN server name on their own. And within minutes, all was clear and clients were functioning again!